Piggy's Revenge : Yeah! We will have beer. 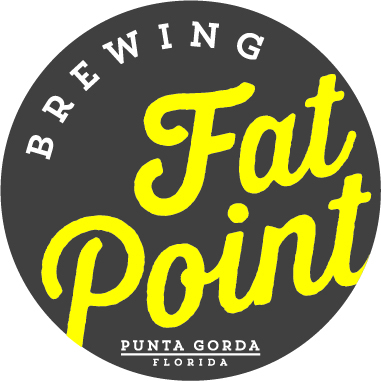 We can't thank Fat Point Brewery enough, they will be our sponsors again this year! 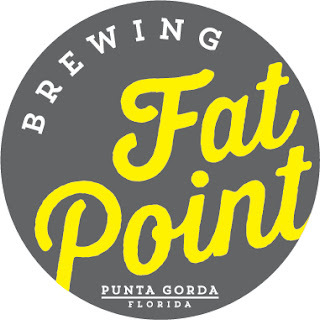 Piggy's will have a beer tent at the finish line and some of their canned products at the sag stop. Somehow, off-road riding and beer are a match made in heaven. Not to mention, they go well with hot homemade brats and sauerkraut, add a bun and some mustard and you could ride forever. The trails are drying up fast thanks to the steady winds and cool weather. 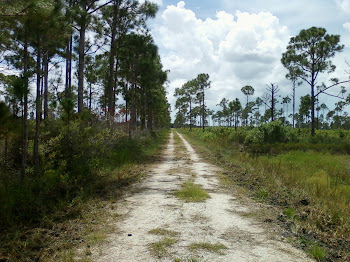 Soon we will begin to trim the trails and plan the routes. Get signed up early this year we are setting a limit at 300 riders.